From this vantage point in my life (50-something), it’s much easier to see this principle in place in my life than when I was in my 20s and 30s. In those years, I struggled with getting and staying organized in managing my life and household (which included a husband, five children, and assorted pets along the way). Besides the regular household tasks, there was homeschooling, kids’ activities, and ministry in our church and community. Sometimes, in my mind’s eye, I would see myself perched atop of a towering list of responsibilities and commitments, teetering at the top, fully expecting the whole thing to come crashing down! I remember one day in particular, sitting in the driveway of our home with the five kids in the back of the minivan. I think I must have been feeling particularly overwhelmed at the (seemingly) mundane nature of my life and activities, and the sense of never-ending tasks beckoning me that, come the next day, would simply need to be done again. And again. And again. 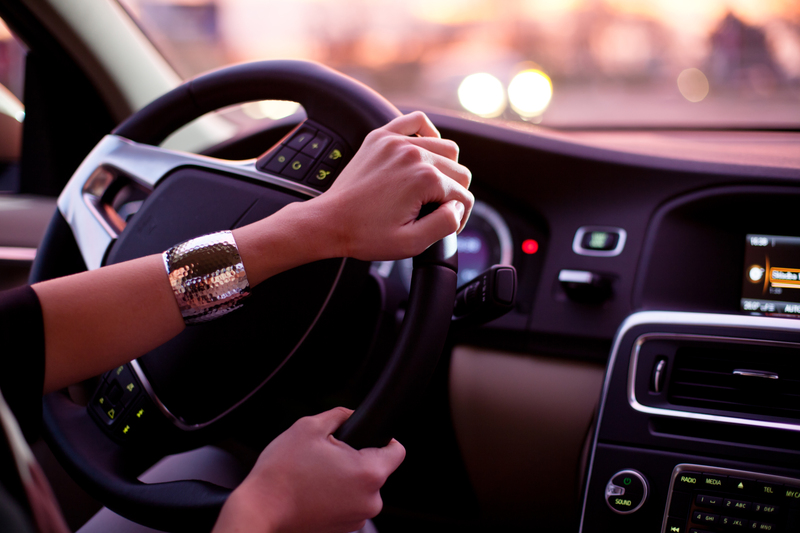 As I looked in the rear-view mirror at my brood, ready to leave the driveway for yet another chauffeuring trip to kids’ activities, I remember thinking, Will there ever be time for me? What about what I want to do? There wasn’t a flash of revelation. I don’t remember a shift of perspective or a booming voice from heaven with a new calling for me, like Gideon experienced (Hail, mighty warrior!). But it’s interesting to me that I remember the feeling. I’m glad I do, because it gives me a benchmark to measure what happened in the years after that. I’d always had an interest in writing and teaching, and in the midst of the flurry of the rest of my life, I was putting those interests to work where I could. I found I loved organizing people and tasks and ideas (much better than I liked organizing three-dimensional objects! ), and learned to build teams in the ministries and community organizations I served as a volunteer. Teaching found its place in my life in homeschooling my children for 14 years, and teaching Sunday school and Bible studies in our church. Writing found expression in creating curriculum for our church’s children’s and small group ministries, and writing articles for newsletters, magazines, and the local newspaper. In retrospect, I can see how God used those years when my children and world were much smaller to teach me the skills I am using in this season of my life. Getting organized and keeping an orderly schedule and environment (that comes more with effort and experience than with natural skill, I’ve learned). Establishing systems for responsibilities and activities. Coordinating multiple people and tasks for common goals. Polishing my writing, teaching, and speaking skills. Teaching me patience and perseverance and punctuality (still working on that one). And more! I guess that’s why that phrase in my Bible study jumped out at me. It was like a little wink from God. Remember that day in your minivan when you wondered if there would ever be time for you? Even back then, I was planning for this season in your life, even when you thought it would never come. And I had bigger plans for you than you ever imagined, didn’t I? If I could pass something along to other women in that season in life, the same season I was in that day in my minivan in the driveway, it would be the gift of perspective. Remember that she who can be found faithful in small things can be entrusted with much (Luke 16:10). Remember that God has plans for you so amazing, you couldn’t handle them right now if He told you. Remember that even if an angel doesn’t show up in person, calling you “Mighty Warrior,” the Lord still thinks that way about you. And He will use the seemingly mundane tasks you are doing right this very minute to build in you the skills, maturity, and wisdom you’ll need for the calling He has on your life. Stick with the small stuff joyfully and faithfully. Enjoy the moments, crazy as they are. Don’t rush through this season to get to the next thing, or try to make greater accomplishments happen for yourself. God doesn’t do things the way the world does things. Follow His lead, trust His judgment and timing, and let Him bring it in His way. It will be better than you would ever think to ask for. (c) 2018 Arlyn J. Lawrence. All Rights Reserved. I’m pretty excited that, despite what’s going on in the rest of country weather-wise, spring is already in the air in the NW and I can think about my garden. We are in a new house this year with a little over an acre to start filling with color and nummy edibles. It’s hard not to be overwhelmed … this property is pretty much a blank canvas and there are SO MANY blackberry bushes to contend with! 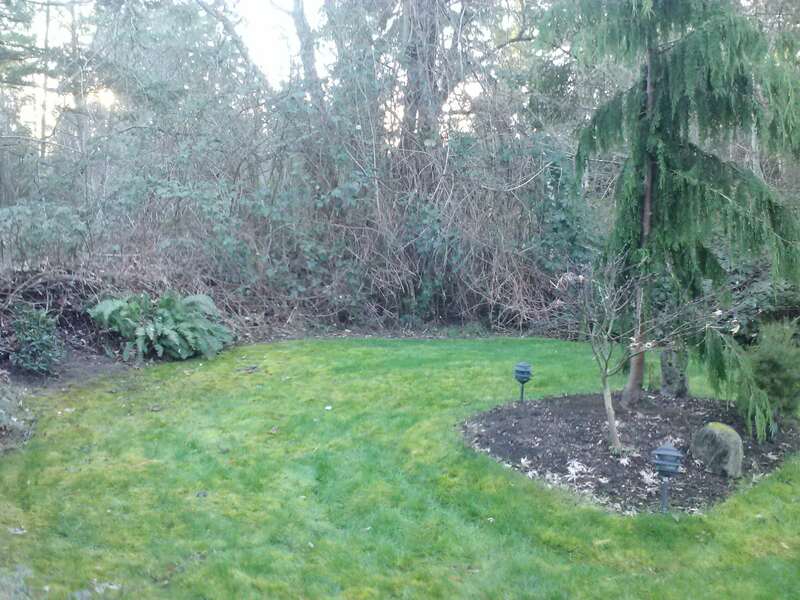 Basically the previous owner sculpted out a lawn (thank you very much on that part at least), but did very little in the way of thinning out the perimeter bushes and brambles or planting anything with color. 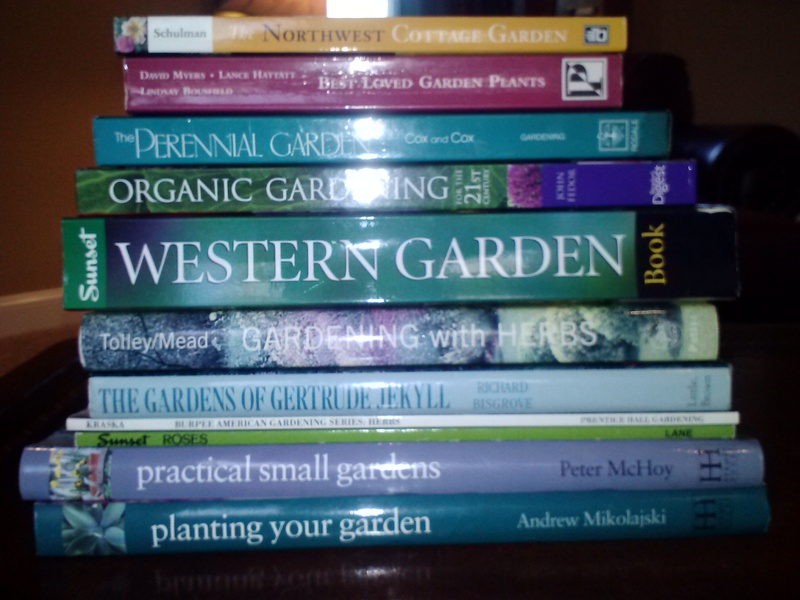 I’ve spent the last couple of weeks pouring over gardening books, making plans, thinking about what plants and flowers I want, where to put the veggies, where to put the roses, etc. 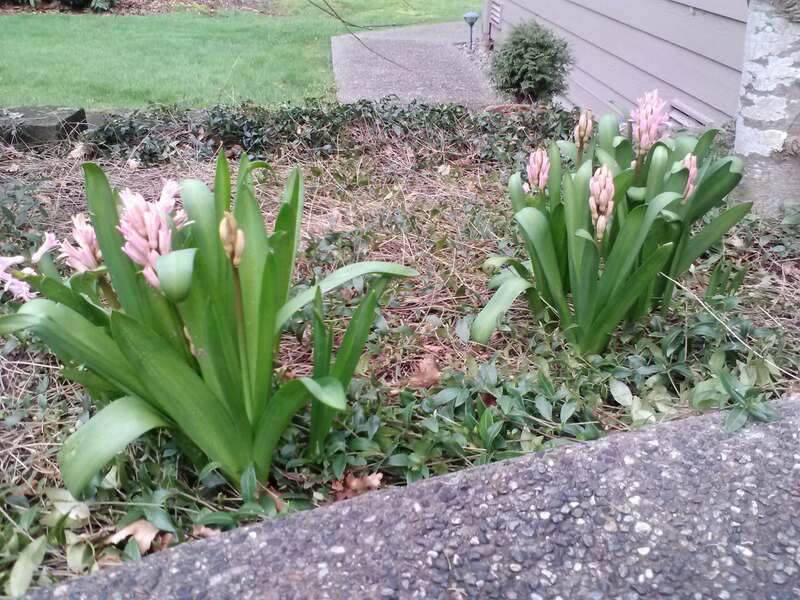 That’s a great way to pass the final grey, rainy, dreary days of NW winter and hurry on the arrival of spring. But the past several days of sunny weather (hooray!) have enabled me to get out there and get my hands dirty and really start figuring out what I want to do. My regular daily work often tends to be kind of cerebral and I’m behind a computer a lot, so gardening is my therapy … it gets me into the fresh air, working with my hands, and thinking about color and flower and plants instead of words and ideas and books. I really need that. I think if I create a series of small gardens instead of thinking about the whole yard at once, it will be less overwhelming. So at this point I’m going to focus on three areas and go from there. Below is a BEFORE pic of the one I’m starting on first; it will be exciting to see how it looks come summer! Oh, and here’s something cool (at least I thought it was). I just learned you can test your soil ph with a simple home test. Scoop out soil from several spots around the yard and put a few tablespoons of it in bowls (test one section at a time because you may have different ph levels in different parts of your yard). 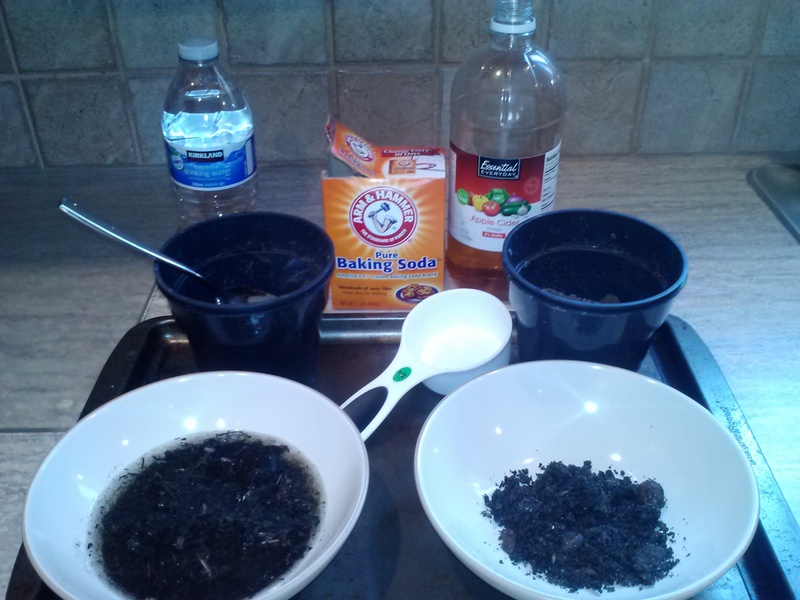 To one bowl of dirt, add 1/2 cup of vinegar. If it foams, your soil is alkaline. If nothing happens, add a little water to the second bowl, then add 1/2 cup of baking soda. If it foams, your soil is acidic. If nothing happens to either, your soil is neutral! Of course this doesn’t give you a specific number, but for my purposes this was good enough to tell me what I need to add to the soil or what plants will do well in that spot (or not). Okay, this trip I am NOT going to forget anything. The last THREE trips I’ve taken I have forgotten something significant and had to turn around and go home to get it. That was especially a pain last week when I was HALF WAY TO CANADA and realized I’d forgotten my alien card. And I can’t get back into the U.S.A. without it. So I had to turn around, come home, spend the night (I was too tired to drive another four hours after that), and start all over again the next morning. That will be a little difficult if I’m half way to England next week and realize I’ve forgotten something! – PRAYER. “ If any of you lacks wisdom, you should ask God, who gives generously to all without finding fault, and it will be given to you” (James 1:5). Always the best place to start. I definitely need wisdom. – LIST. You’d think this would be a no-brainer, as much as I travel, but not necessarily. Make it several days in advance so I have time to think about all the things I might need. Double check it and cross things off as I put them into my suitcase. Save list on computer for next trip. – TRAVEL DOCS. Make sure I have my passport, alien card (never leave the planet without it–or the country, anyway), and driver’s license. Also a copy of my travel itinerary and flight confirmation numbers. Check in online the night before. – PHOTOCOPIES of passport and credit/debit cards. Bring one set with me and leave one at home, in case my passport and/or cards get lost or stolen. With my track record this is always a distinct possibility. – ELECTRONICS. I definitely can’t forget my computer; I always work on the plane. And I usually have speaking notes and slides on it when it’s a work trip. Don’t forget power cord. Also bring Ipod, charger, headphones, and camera. – BOOKS AND CONFERENCE MATERIALS. I always have these when I’m on a work or ministry trip. Pack them a few days in advance, NOT the night before. Weigh extra boxes to make sure they’re under the allowed weight. – BUCKY. This is my soft neck pillow that helps me be so comfy on planes that I can sleep sitting up. – “NO JET LAG” PILLS. I buy these at the Super Supplement store in Tacoma. Homeopathic remedy for jet lag. I used these in combination with a thyroid support supplement last time I went to the U.K. and seriously, NO JET LAG! 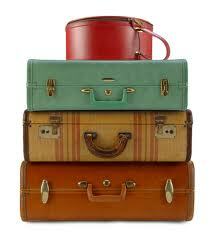 – PACK A COUPLE OF DAYS IN ADVANCE, not the night before (except last minute toiletries). Weigh suitcase now, NOT morning of. … that my passport (which I’d sent in for renewal a couple of months earlier) hadn’t arrived! Oddly enough, I do leave in six days, have had TWO crises with Passport Canada in the renewal process, and my passport STILL hasn’t arrived. It’s supposedly en route from Quebec as we speak. Please tell me that wasn’t a prophetic dream. Okay, so as an editor, I admittedly deal with grammar more than the average Joe (or Jo-Ann). Most people’s livelihood doesn’t depend on knowing how to spell properly or knowing how to conjugate verbs. HOWEVER, and I say this in all caps because it’s IMPORTANT, the degree to which you DO pay attention to spelling and grammar can make a big difference in how well you get on in the world. That’s because bad grammar can make you look, well, bad. I’ve been doing some playing around with different topics on my blog, Facebook, and Twitter, just to get a feel for what kinds of things people seem to respond to and be interested in. Guess which of my Facebook posts of late has gotten the most response? The one about grammar! (Although, the one about getting moles out of my yard seems to be running a close second.) It seems folks care more about grammar (and moles) than one might think. People do notice how well you do (or don’t) express yourself. Here’s a fact: if you want people to take you seriously, you need to at least half-way sound like you know what you’re talking about. And if you can’t get at least the basics of either spoken or written English right, how credible of a candidate are they going to consider you for a job, position, speaking engagement, etc.? It may not be a fair judgment of your actual abilities. But I’m telling you, it’s REALITY. I came across an article that speaks to this–so far as it relates to writing–in a succinct and user-friendly way. So, rather than re-invent the wheel, I’ll just re-post it for you here. Hope you enjoy … and if it’s helpful, all the better! What are some mistakes that can detract from your credibility? While we all hope what we have to say is more important than some silly grammatical error, the truth is some people will not take you seriously if you make dumb mistakes when you write, and buying from you will be out of the question. This one drives me insane, and it’s become extremely common. All it takes to avoid this error is to take a second and think about what you’re trying to say. This is another common mistake. It’s also easily avoided by thinking through what you’re trying to say. “It’s” is a contraction of “it is” or “it has.” “Its” is a possessive pronoun, as in “this blog has lost its mojo.” Here’s an easy rule of thumb—repeat your sentence out loud using “it is” instead. If that sounds goofy, “its” is likely the correct choice. This one seems to trip up everyone occasionally, often as a pure typo. Make sure to watch for it when you proofread. “There” is used many ways, including as a reference to a place (“let’s go there”) or as a pronoun (“there is no hope”). “Their” is a plural possessive pronoun, as in “their bags” or “their opinions.” Always do the “that’s ours!” test—are you talking about more than one person and something that they possess? If so, “their” will get you there. To this day I have to pause and mentally sort this one out in order to get it right. As with any of the other common mistakes people make when writing, it’s taking that moment to get it right that makes the difference. 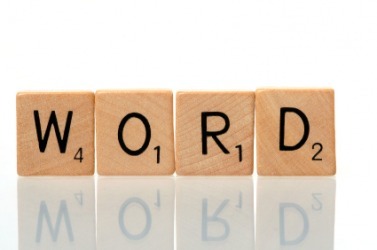 “Affect” is a verb, as in “Your ability to communicate clearly will affect your income immensely.” “Effect” is a noun, as in “The effect of a parent’s low income on a child’s future is well documented.” By thinking in terms of “the effect,” you can usually sort out which is which, because you can’t stick a “the” in front of a verb. While some people do use “effect” as a verb (“a strategy to effect a settlement”), they are usually lawyers, and you should therefore ignore them if you want to write like a human. The dangling participle may be the most egregious of the most common writing mistakes. Not only will this error damage the flow of your writing, it can also make it impossible for someone to understand what you’re trying to say. After rotting in the cellar for weeks, my brother brought up some oranges. Uhh… keep your decomposing brother away from me! Featuring plug-in circuit boards, we can strongly endorse this server’s flexibility and growth potential. Hmmm… robotic copy written by people embedded with circuit boards. Makes sense. The problem with both of the above is that the participial phrase that begins the sentence is not intended to modify what follows next in the sentence. However, readers mentally expect it to work that way, so your opening phrase should always modify what immediately follows. If it doesn’t, you’ve left the participle dangling, as well as your readers. P.S. You may find it amusing to know that I have never learned the formal rules of grammar. I learned to write by reading obsessively at an early age, but when it came time to learn the “rules,” I tuned out. If you show me an incorrect sentence, I can fix it, but if I need to know the technical reason why it was wrong in the first place, I go ask my wife. Thanks, Brian, well said! ~A.